Lithium Polymer (commonly referred to as LiPo) batteries have been around for decades. More precisely, they date back to the 1970’s and are the most common battery type in drones. They have solid energy density but it’s still a bit lower than that of Lithium Ion… leading to heavier quads that generally tend to move slower and waste more energy. Let’s face it guys – all of our technology is moving forward at a rapid rate except for our batteries. We’ve been using the same 50-year-old technology to this date which makes our devices (including drones) greatly suffer. SolidEnergy is a Massachusetts-based startup company that’s trying to reshape our entire battery tech. With their newest type of Lithium-metal batteries, they have managed to do something absolutely amazing – find a commercial use for them in drones. At the moment, they’re more expensive to produce than LiPo batteries but there are signs that will change once they’re produced on a larger scale. Currently, they are sold to drone manufacturers in low volumes but are planning on expanding to wearables and electric vehicles in the near future… But what makes their batteries so good and are they simply too good to be true? What’s so special about these batteries? Their main advantage over traditional Lithium-Ion and Lithium-Polymer batteries is their energy density. More precisely, they have double the energy density of modern-day Lithium-Ion batteries. In reality, this means that a Lithium-Metal battery with the same amount of energy as a Lithium-Ion one is only half the weight. Another point of view – Lithium-Ion of the same size as a Lithium-Metal battery would contain only half the amount of energy as the Lithium-Metal one. 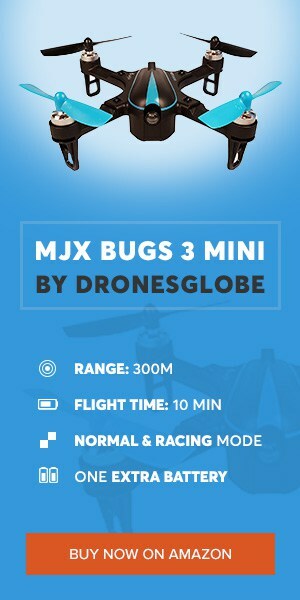 For drones, this means prolonged flight times and less weight. It’s a win-win situation if I’ve ever seen one. However, there are still questions about charging cycles and discharge rates which are hopefully going to be resolved in the foreseeable future. At the moment, Lithium-Metal batteries stand a good chance of overthrowing Lipos from their throne. But there will definitely be more improvements. If they don’t live up in the drone industry, I’m sure wearables or EV will be better havens for them. Plus, rumor has it that they are focusing on creating the perfect Lithium-metal battery for all markets while their “good enough” ones are already being sold to drone manufacturers. Fingers crossed that we see new drones coming out with drastically prolonged flight times due to these bats! When can we expect these batteries to hit the market? Like it was stated earlier, these batteries are already being sold to drone manufacturers. Although, we are talking about very small numbers so bear that in mind. 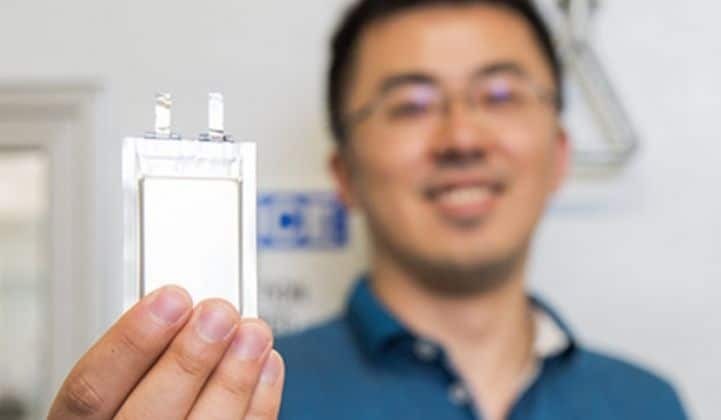 SoldEnergy Systems CEO (and founder) Qichao Hu recently estimated that his company’s wearable battery will be available in 2019 while its electric car battery will arrive 1 or 2 years afterward. If they can manage to polish it a bit more before scaling up the manufacturing process, I believe they will have a shot at revolutionizing the industry!